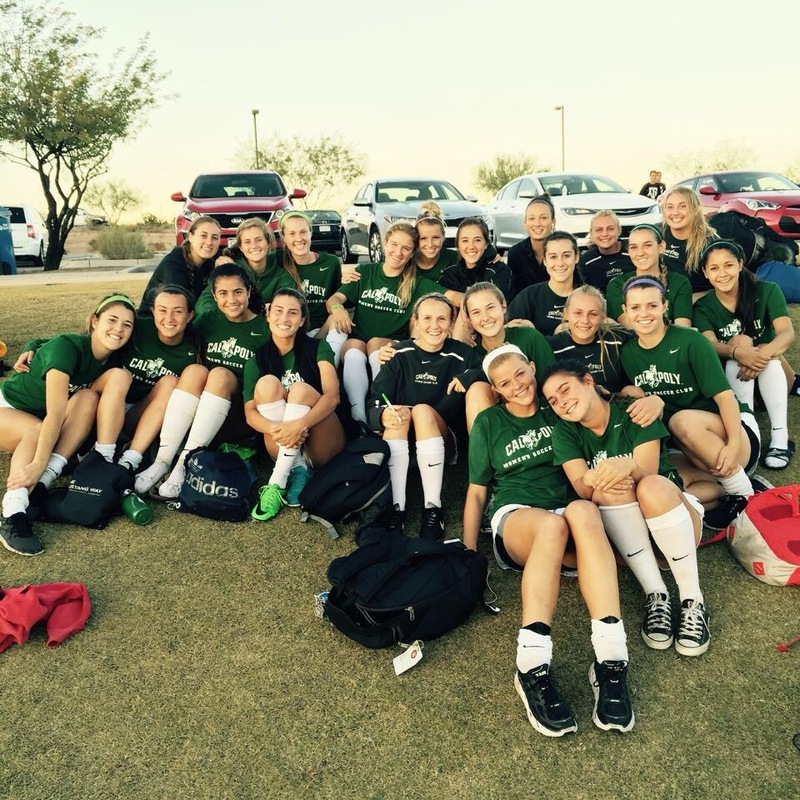 The West Coast Socccer Association (WCSA) would like to congratulate the Cal Poly Slo Women Club Soccer program as Team of the Week. 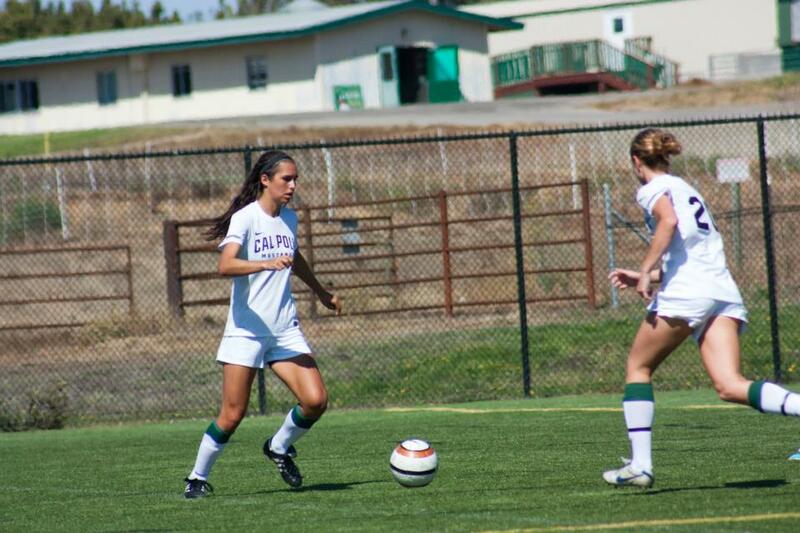 Cal Poly Women’s Soccer Club (CPFC) started off their spring season home appearance strong with wins against CSU Channel Islands and UCLA. Their explosive offense was able to score 4 goals in the first half in each game and round up a total of 14 goals in both games. Meanwhile their defense stood solid with no goals against all weekend. The team looks to continue this momentum as they go back on the road to face CSUN and Claremont next. CPFC won the Women’s Championship Consolation bracket against University of Florida in the National Showcase in Foley, Alabama this past Fall season! They went out with a bang, but now it is time to get back into the swing of things with practice starting this Spring!! !